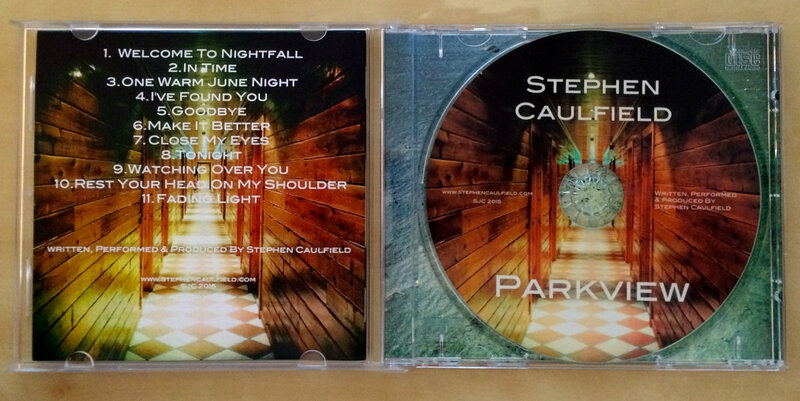 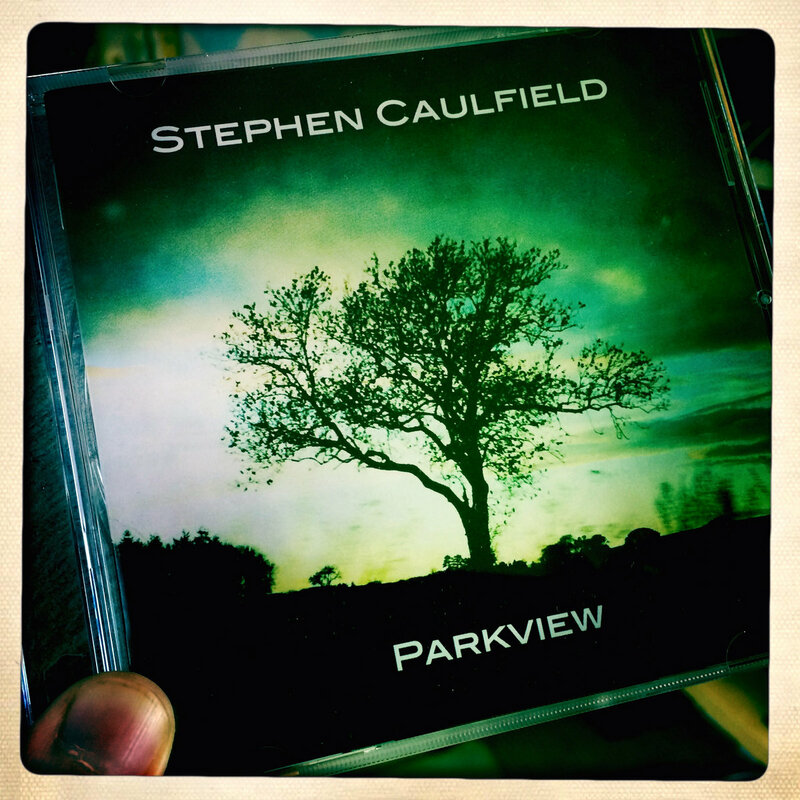 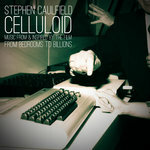 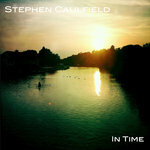 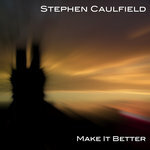 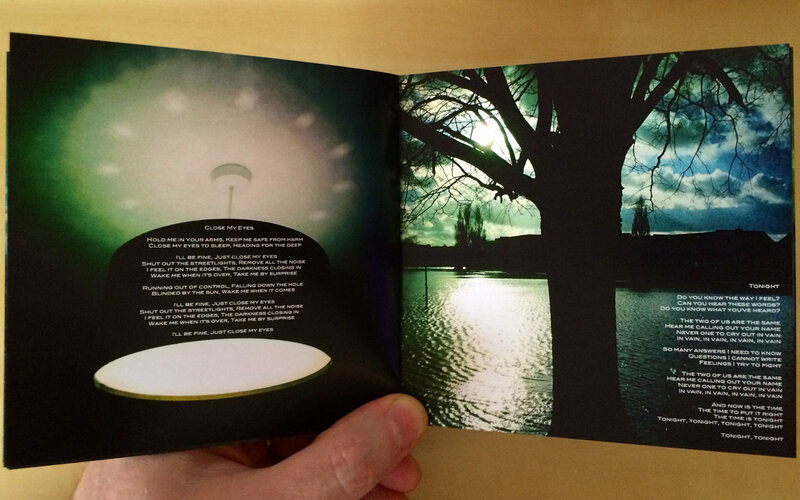 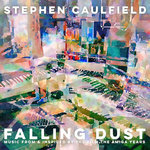 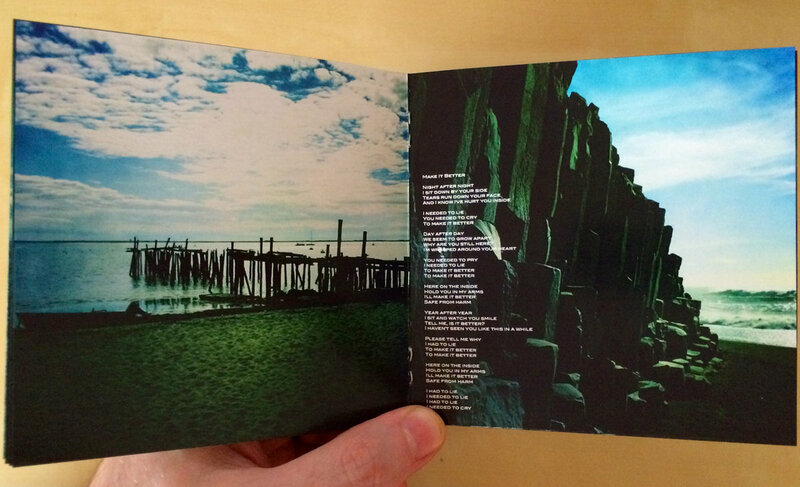 A limited run of Parkview CDs have been manufactured and signed by Stephen Caulfield. The Parkview CD album comes in a jewel case with a full colour 16 page booklet with lyrics and artwork by Stephen Caulfield. 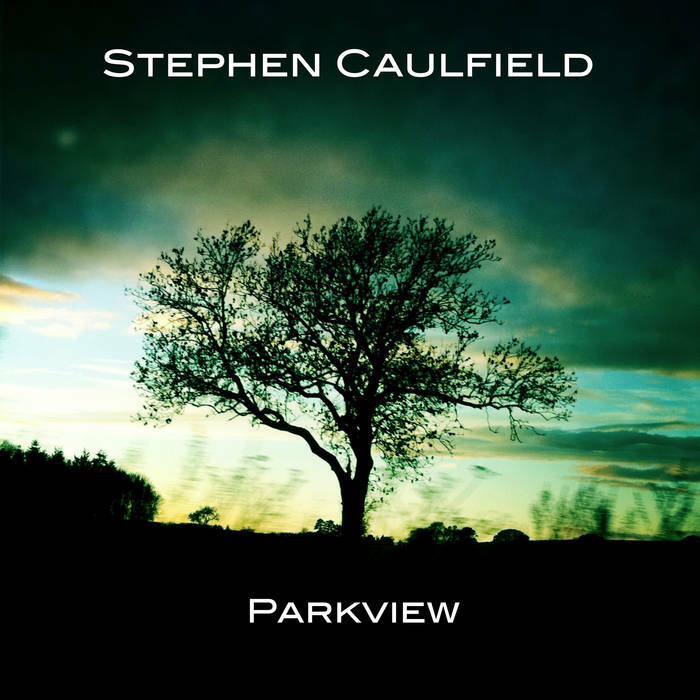 Includes unlimited streaming of Parkview via the free Bandcamp app, plus high-quality download in MP3, FLAC and more. 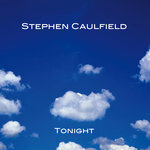 Close My Eyes by Stephen Caulfield.